I haven’t really had much time for gaming this week in all honesty. Most of my time has been either at work, watching YouTube clips, as well as finishing up watching Game of Thrones in preparation for season 4, premiering on 04/04/14 (lots of 4’s, yay!). But what I have been up to recently, as I didn’t get round to talking about it in my last roundup post, are specifically what I’ve been doing in WoW, as well as Dota, Civ5 and other Steam games! 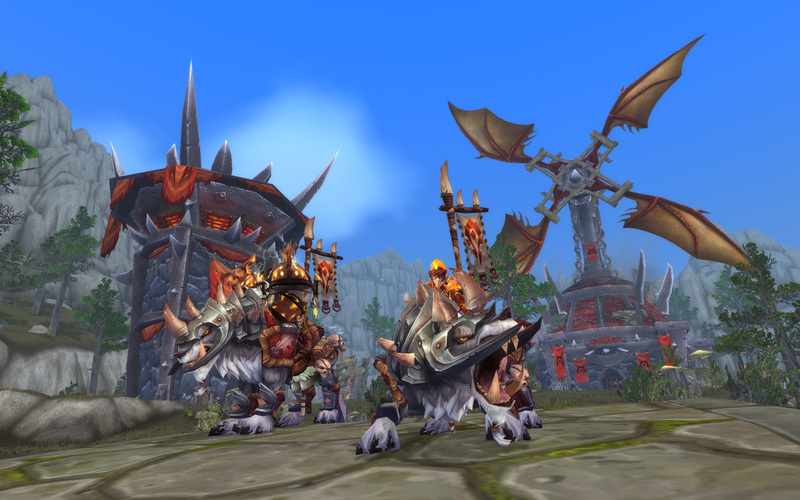 In WoW itself, I’ve split myself in two, with my Druid heading off to Emerald Dream, and my Doomhammer life being switched to Rogue/Monk/babbyPala. ExC has risen from the ashes, and is now on Doomhammer-Horde with a bunch of people from Malicious Intent, and I believe that we’re all focusing on the more social/casual side of raiding/RBGs, while I “mainside” on Emerald Dream. Here’s to what may come of that! I’ll like end up using my boost to get a Druid to 90 on Doomhammer again, but for now that’s where my gametime in WoW will be. The other main timesink that I’ve been spending time on recently, as you may have guessed by my previous post, is in MOBAs. While I’ve gained a few levels in League, and Smite has set me a mastery or two, the main MOBA that takes my fancy is in Dota 2. With over 500 hours into the game over the past year, it’s safe to say that I’ve played a few games of it. As with all team playing multiplayer games, I’ve found myself starting in the support role and thoroughly enjoying it. I’ve recently started (and stopped) the A-Z challenge, wherein you play all of the heroes in alphabetical order, only skipping to the next when you’ve won a game on them. I have to admit, when I’ve played other roles than support I’ve had a lot of fun, especially with heroes like Bristleback where you’re just a bit more durable and can take more hits. The main problem however, is that in pubs people don’t tend to play support, so if I’m not playing with friends, I can’t really do the challenge unless I want multiple games where we have no courier/wards/other support items such as Mek. Another game mode that’s recently been released that I’m having a lot of fun with is ability draft. In this game mode, all 10 people are given random heroes that have four abilities, then all of the abilities are put into a pool, along with a bonus two heroes’ abilities. Each player then in turn picks 3 standard abilities and one ultimate, and try to make different combinations work with that. As far as I’ve noted so far, Riki’s ult of permanent invisibility is OP when on an int hero, and he has nuking spells to choose from – these spells don’t break invisibility, so anyone picking that combination will kill heroes and get away without even showing himself. 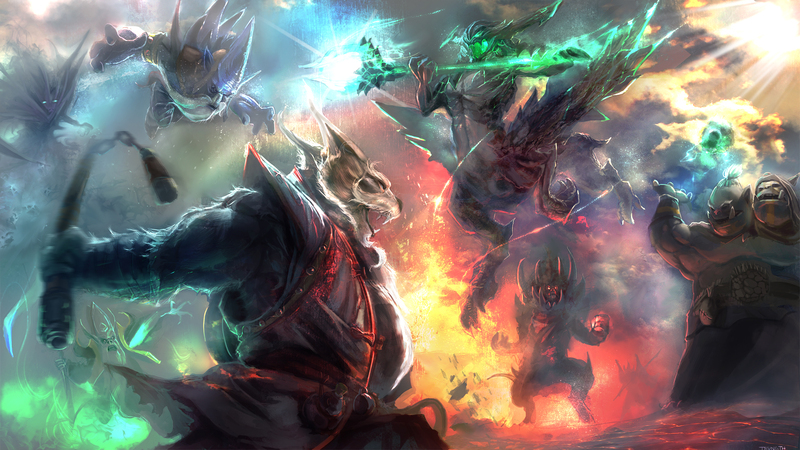 Similarly, another OP ultimate is Meepo’s United We Stand. I’ve seen people pick that and have Lycan’s wolves (10 wolves running around the map is scary as hell), or people that have had Mirana’s Starstorm and other AoE abilities to just decimate team fights with AoE attacks. Also, as a support, being able to pick up abilities such as Craggy Exterior from Tiny is so much fun to have, especially when the other team has 4 melee carries. The third main game I’ve been playing the past few months has been an updated blast from the past. 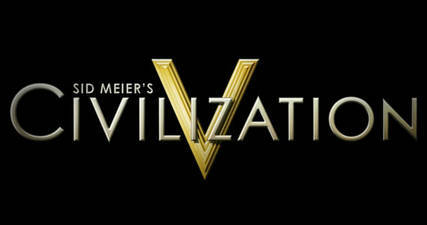 I’ve enjoyed Sid Meier’s Civilization games since Civ 2, and have always picked up the latest installment sooner or later. For Civ 5, it took me a lot longer to pick this up, as I was dubious about the non-unit stacking and the hex-grid and how it would play, but I’m quite happy to say I was wrong on this matter! I’ve dabbled around with attempting to pick up different achievements (as always) in the game, but also just generally trying to win in different ways. I’ve found that I take a much more peaceful approach when playing the game, and usually rage-quit as soon as I see someone like the Aztecs, Inca or Zulu as my neighbours in early game, as I know I’m going to lose a city to them before I’ve even hit the Medieval era. Don’t get me wrong, I’ve attempted the conquest victory before (though it was on a duel map for 1v1) but in most cases, I’ve ended up defending until I can win a scientific win, or before Brave New World, a cultural win. I tried a culture win recently as Gandhi and ended up failing to an opposing civilization getting a Diplomatic victory, but I wasn’t far off and ended up taking my eye off the ball and forgetting to buy out some city states. Oops. I’ve played around with a few mods in the game too when I’ve been bored, picking up Civilizations of Warcraft, so you get to play as some of the major Alliance, Horde and Neutral factions. I’ve also played around with adding new civs to the standard game, adding new wonders, improvements, buildings, etc. It makes me want to be able to play these mods in multiplayer too, as they really change the dynamic and pace of it. Especially the wonders mod when you’re new to it, because you’re always panicking whenever people make a wonder and you have no idea what it does. Also, if you want to mix it up without mods – Venice is a fun Civ to play with unique mechanics, though try to aim for a map with more water and less land.